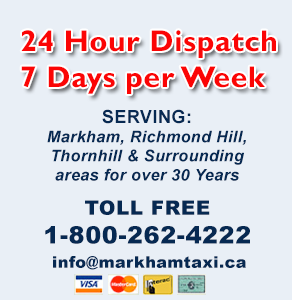 Markham Taxi has been and still dedicated to serving the public in the entire York Region. Below are some of the governments’ institutes and companies that we serve. MARKHAM & AVENUE TAXI & LIMOUSINE SERVICE LTD.